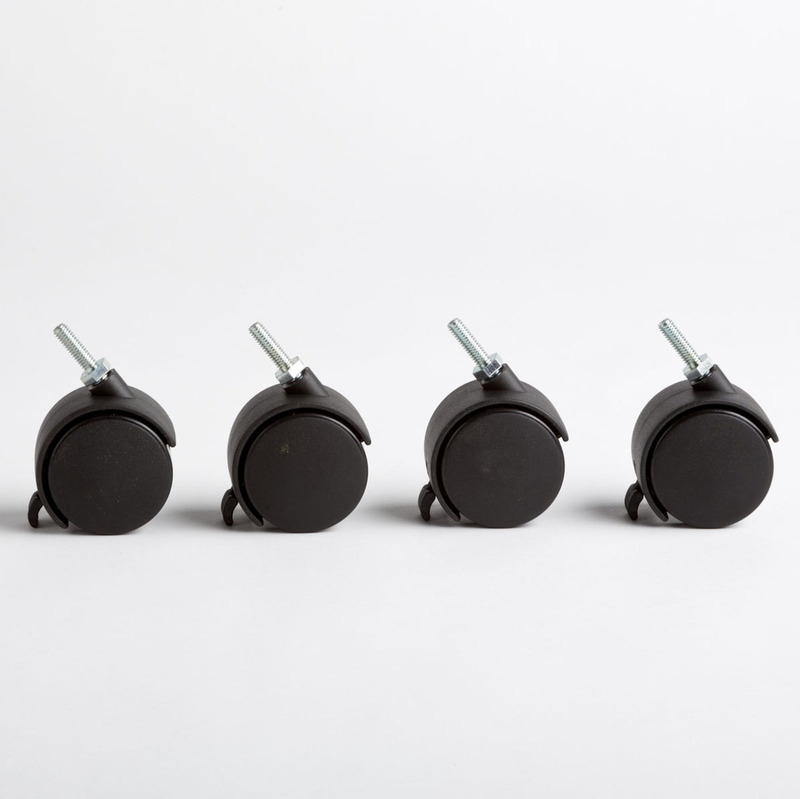 – 24 balls for easy access to items. 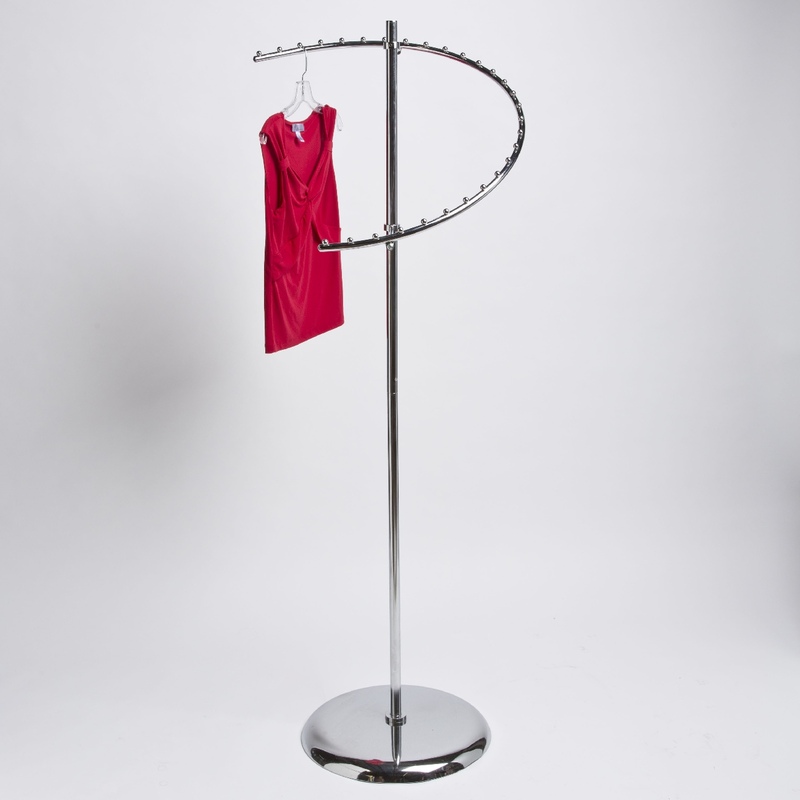 Our Chrome Spiral Rack holds up to 24 items and is ideal for high traffic areas! 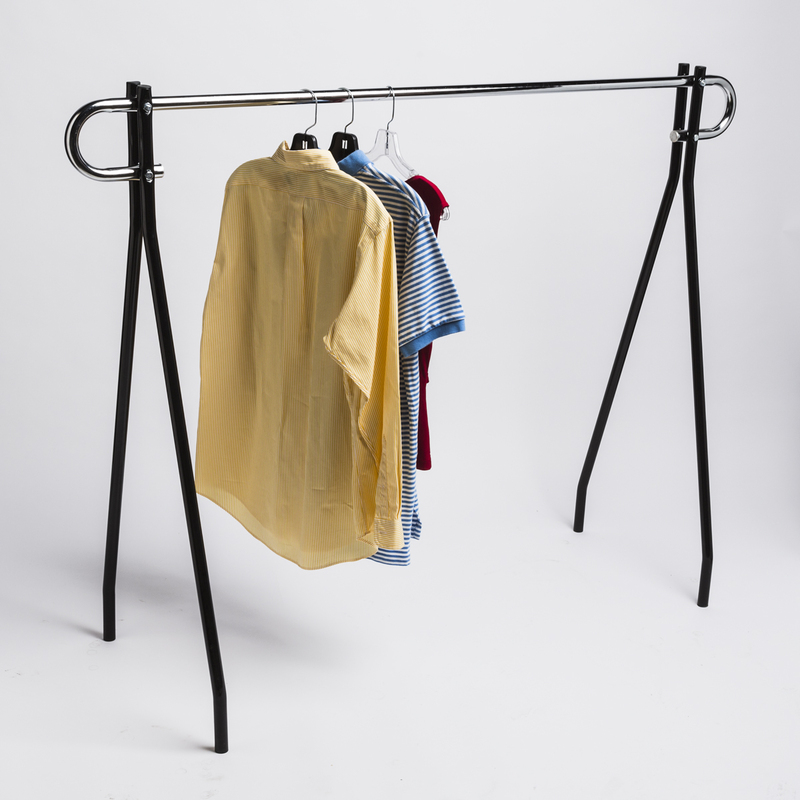 It features 360 degree viewing and keeps hangers evenly spaced out for a clean, “waterfall” look. 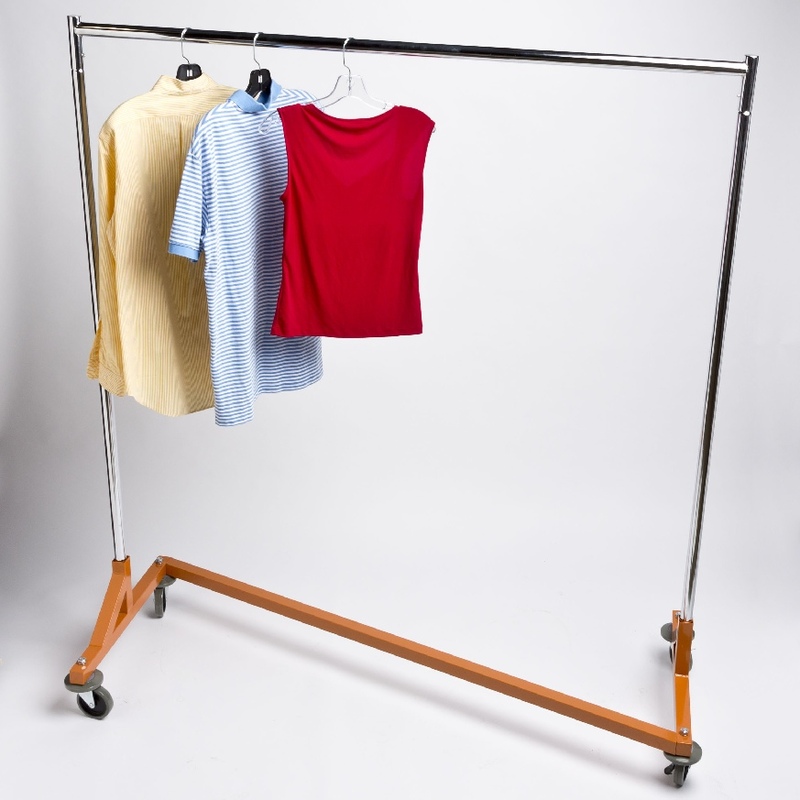 This rack is great for displaying smaller items, new merchandise, sales, and best selling items. Be the first to review “Chrome Spiral Clothing Rack” Click here to cancel reply.